There is no shortage of hiking and biking trails in Reno Tahoe. Whether you are looking for a paved path or something a little more remote and desolate we have it all! 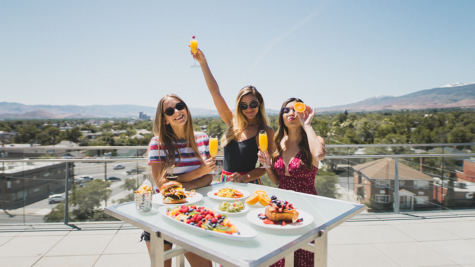 Enjoy the fresh air and get your adrenaline pumping as you take in an incredible view of downtown Reno or Lake Tahoe. 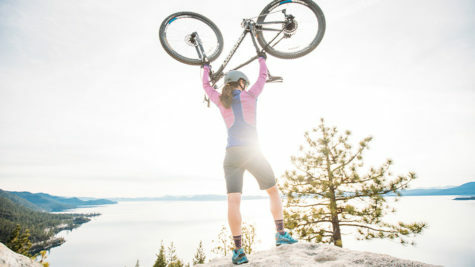 We also offer terrain for every level, so lace up those boots or hop on your bike and enjoy the rush in Reno Tahoe. For the leisure biker, the Truckee River is a perfect place to start. There is a 12-mile Bike Path that runs alongside it with many opportunities to pull over and enjoy a cup of coffee or a cold brew. For something Lakeside, ride the Incline Village Bike Path. Currently, the route is 2.5 miles one-way and will take you to beautiful beaches or trail heads. If you are a road cyclist enthusiast, take advantage of our city-wide bike lanes and beautiful mountainous roads. You can also ride sections of the 116-mile Tahoe-Pyramid Bikeway which follows the Truckee River from Tahoe City to Pyramid Lake. If you didn’t bring your own bike and need to rent one, check out Reno Renaissance Downtown or the Reno Bike Project. 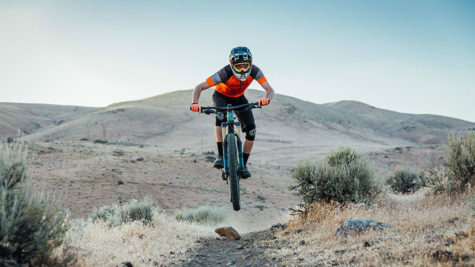 Most of the trails in Reno Tahoe are interchangeable between biking and hiking, and we have a trail suitable for every level. 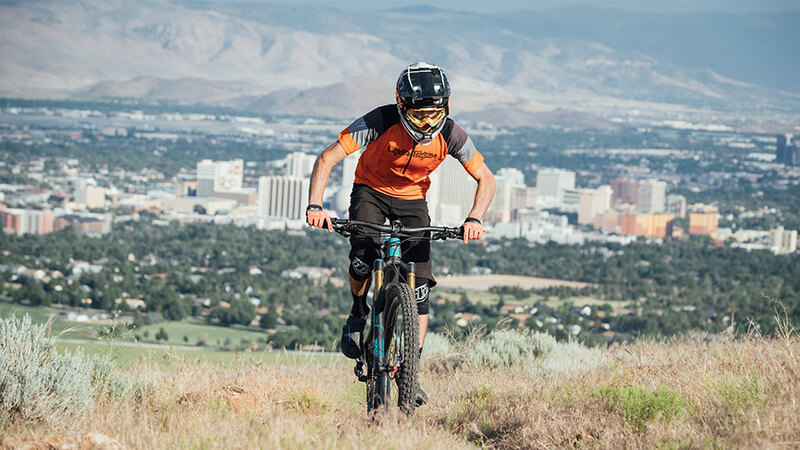 Within 3 miles of downtown Reno, you have access to over 40 miles of single track. Explore sections of the 165-mile Tahoe Rim Trail on foot or by bike or ride the popular Flume Trail. Take advantage of bike shuttles and rentals to make the most of your vacation. Another area popular for biking and hiking is Galena Creek Regional Park. This area is located on the south side of Reno just before you begin the steep climb up Mt. Rose Highway. Home to some of the best wildflowers and fall colors, time spent in Galena is always a treat. 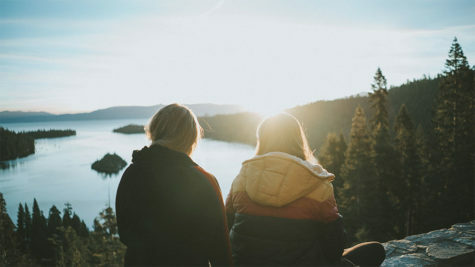 Visit our hiking and biking pages for additional information and watch this video for inspiration on why you should plan your next trip to Reno Tahoe!